for $99,333 with 3 bedrooms and 2 full baths. This 1,377 square foot home was built in 1999 on a lot size of .61 Acre(s). Location !! Location !!! 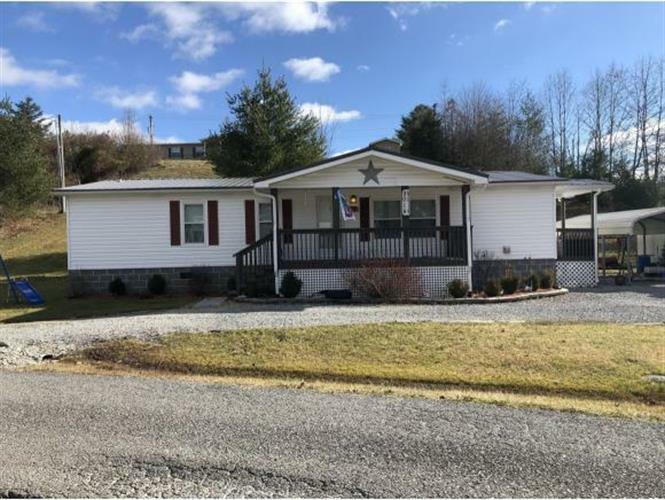 This Beautiful well maintained home is located just outside of the town limits but still within one mile of town and the University of Va College at Wise. A local walking track is just minutes away. The living room and kitchen is an open concept with 3 spacious bedrooms and two full baths included. All information should be verified by buyers and buyers agents as it is public information, Subject to e and o.